I follow Nathan Fillion, aka Captain Mal Reynolds of 'Firefly' on Twitter. When the good Captain speaks, I listen. 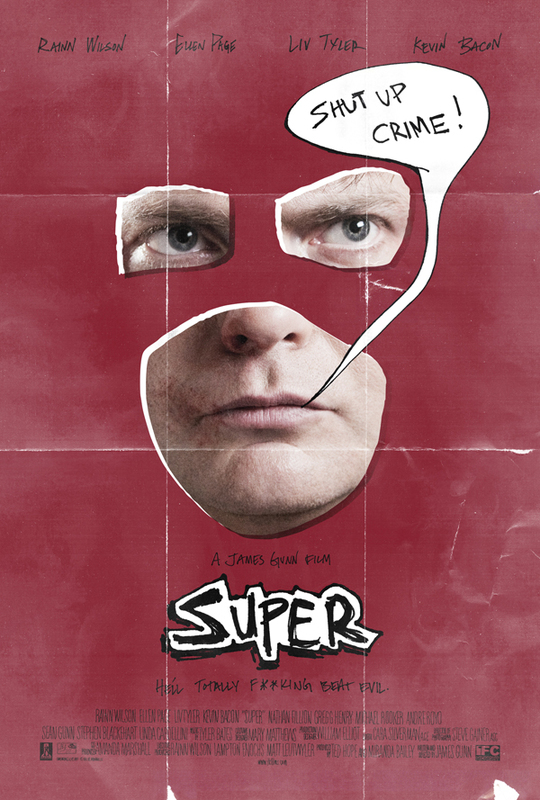 He is one of the stars of James Gunn's upcoming low budget superhero black comedy 'Super'. It also stars Ellen Page and Rainn Wilson. We have seen bits and pieces of footage from the film over the past few months, and now we got a full length trailer/featurette that was Tweeted by Mr Fillion yesterday. Wow, this one looks like it is gonna be a doosy. I am quite the fan of Gunn's film Slither (which also featured Fillion), as I am a fan of, both, Wilson & Page. Not to mention I am down with any film that will have Rob Zombie playing God (hehehe... can't believe I just wrote that). Anyway, give this clip a look. 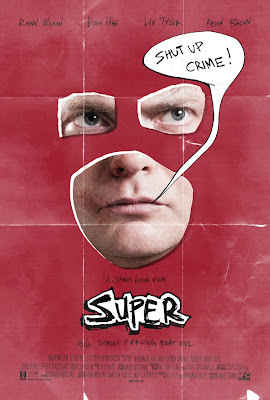 'Super' hits theaters in April. Nathan Fillion is great and I really like 'Slither' as well so I'm looking forward to checking out his next flick.